Rachael Lee Harris Dip. Couns. AIPC, ACA, ARCAP is a registered psychotherapist and author specialising in Asperger's syndrome / high functioning autism. She provides a unique contribution to the field of autism spectrum conditions (ASC) therapy and research from her perspective as a woman who, herself, has been diagnosed with Asperger's syndrome. 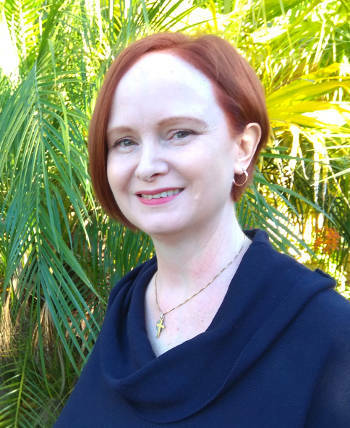 Rachael is the only psychotherapist in Australia diagnosed with Asperger's syndrome specialising in this field, choosing to stand in solidarity with those whom she helps, building a powerful sense of rapport, born of a shared perspective. Rachael provides tailored therapies to address the daily challenges of being on the autism spectrum as well as recognizing its strengths. As a therapist on the autism spectrum, Rachael acknowledges that Asperger's syndrome is not an neurological disorder, but a difference in the brain's wiring - a part of a natural continuum of abilities that merges with those experienced by the majority. And so she treats her clients from a position of health, rather than pathology - a frame of reference that honours individuals on the spectrum. Rachael's therapeutic solutions help her clients engage fully with life, including: managing emotions, relationship building, career advice and meditation to improve self-esteem and self-awareness. As well as running her private clinic, Rachael provides Skype counselling sessions, by appointment, for both interstate and international clients. In her youth, Rachael's search for self-understanding led to her travelling in Europe and living and working in England. She ran a successful beauty therapy business in the heart of the city for some years before exploring the human condition, entering a monastery and living the life of a contemplative nun. Today she is a fully qualified psychotherapist helping others on the autism spectrum. 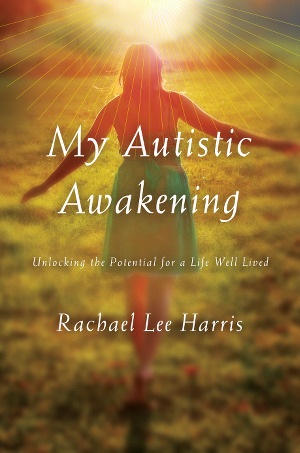 Explore Rachael's story in her autobiography My Autistic Awakening - Unlocking the Potential for a Life Well Lived.